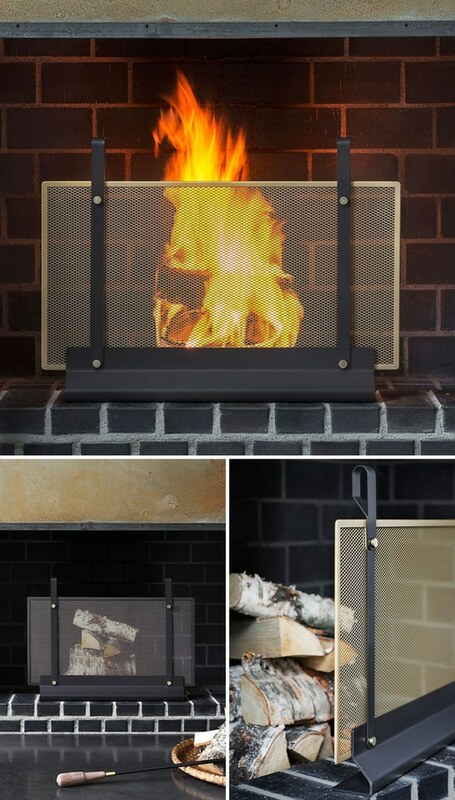 Most people overlook fireplace accessories, but Eldvarm have a collection that will make it easy to dress up your fireplace. 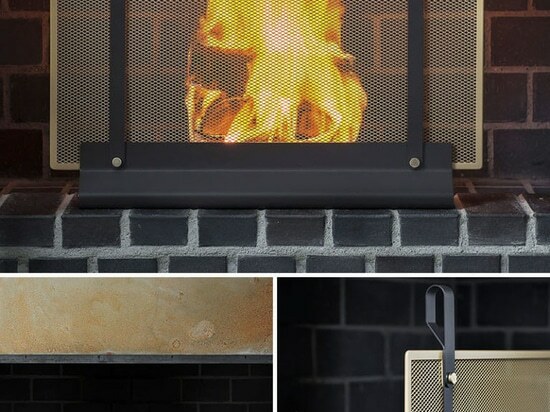 These contemporary fireplace accessories add a soft matte touch to your decor and make you proud to display your wood collection. 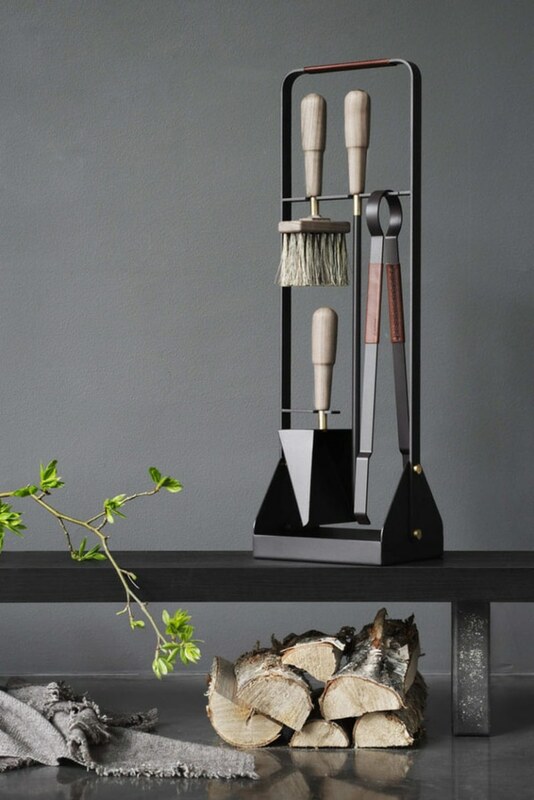 Based in Sweden, their fireplace accessories are made from wood, metal, leather, and bristles. 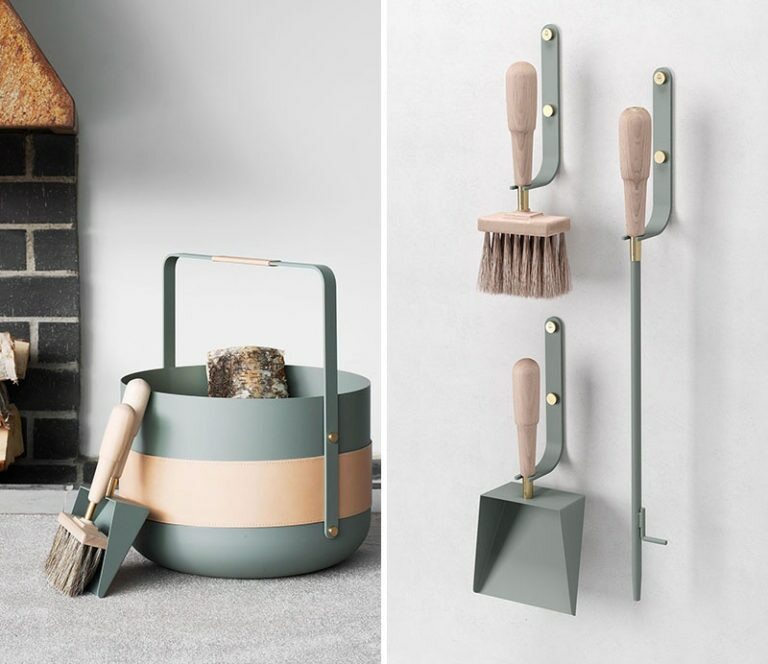 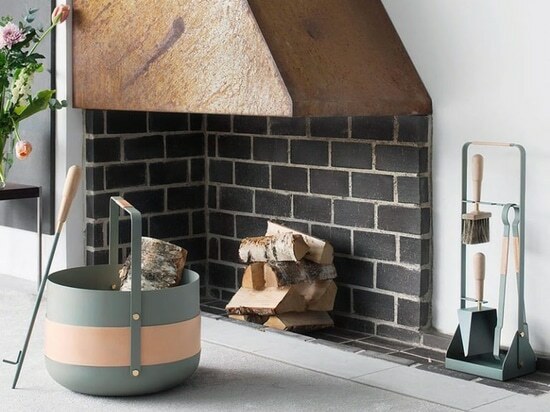 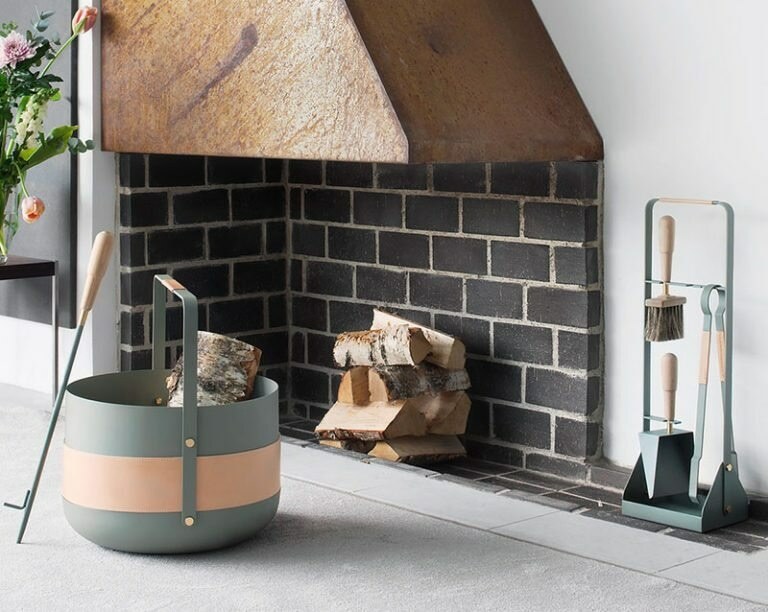 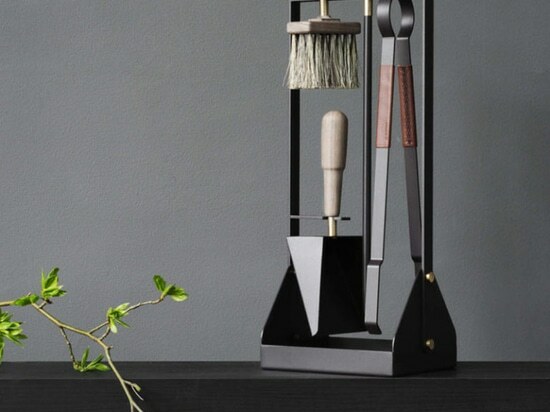 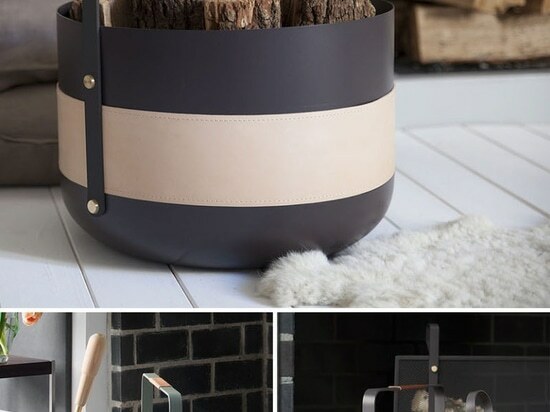 Each piece is designed by Emma Olbers and the collection includes a wood basket, shovel, brush, wall hooks, a poker and a fireplace place screen. 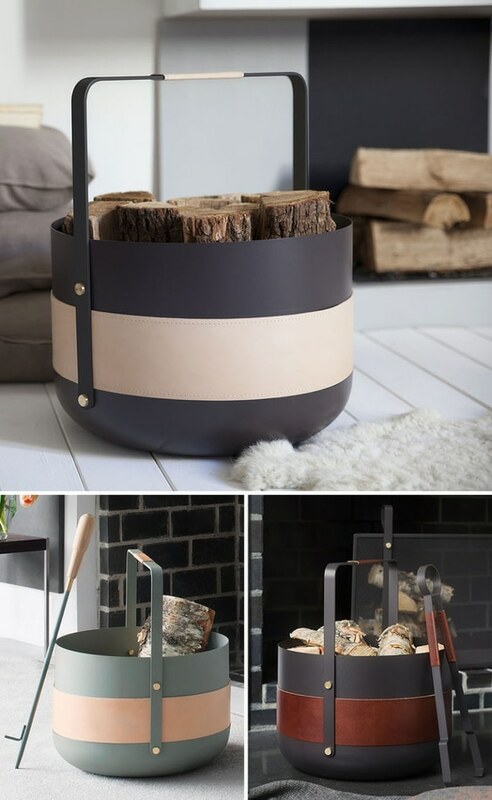 All of the pieces in the collection add a sophisticated touch to an area in the home that is often overlooked.